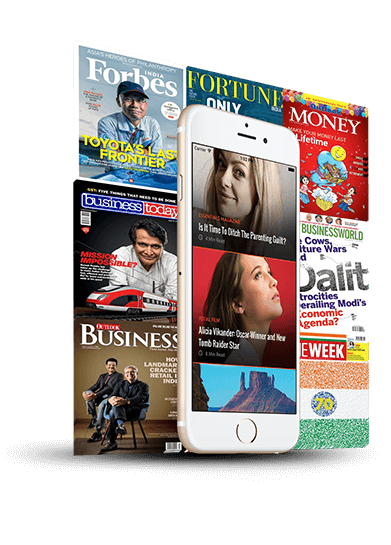 Magzter's All-You-Can-Read Subscriptions: Free 1 month Trial with Unlimited Access to 3,750+ Digital Magazines from Magzter - Digital Newsstand. Why You Need A Partner! 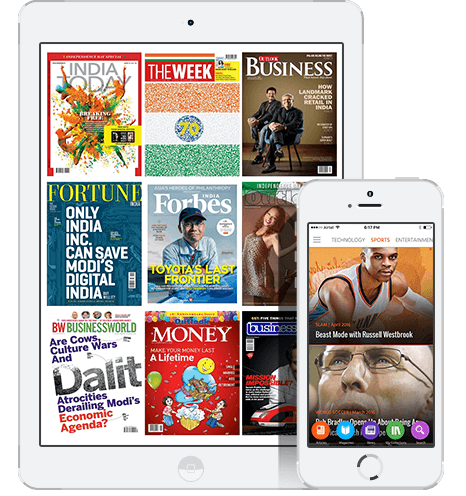 Enjoy 1 month of FREE unlimited access to 5,000+ Best-Selling Magazines and Premium Articles. By clicking on Start My FREE Trial, I agree to Website Terms & Conditions. All terms mutually agreed between Accenture and Magzter as per the agreement signed on 4th August 2016 are applicable.